Crab is a great kind of seafood, like prawns. It's quite squidgy. Coca Cola has been a popular fizzy liquid for many years, being introduced in 1886. 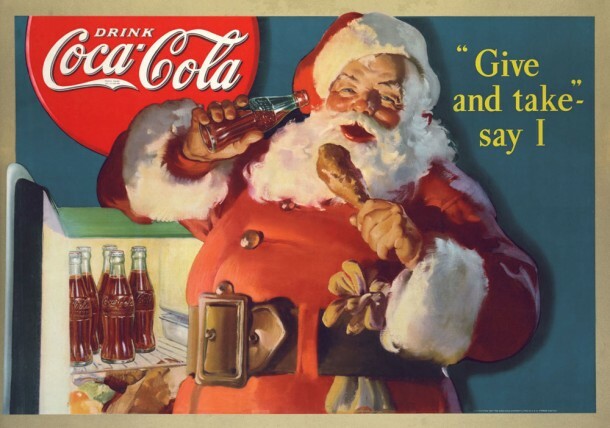 In the 1930's, on a cola adverts, the public saw the first Santa Claus wearing red. Before hand, Santa Claus wore green. Shloer is a grand drink too and believe it or not, is fizzy like coca cola.